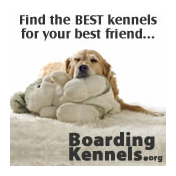 About Us - Dog Problems Solved! Barking eBook - "Shhush! 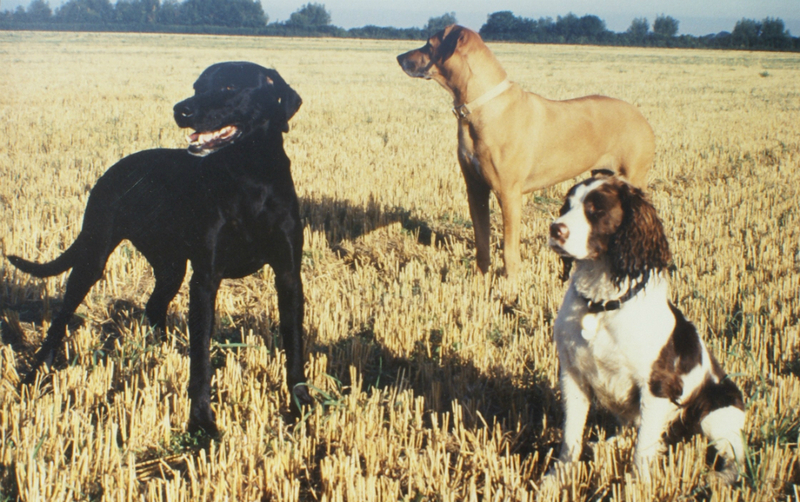 How To Have A Quiet Dog"
De-barking - Is It Ethical? What Is My Dog Thinking? 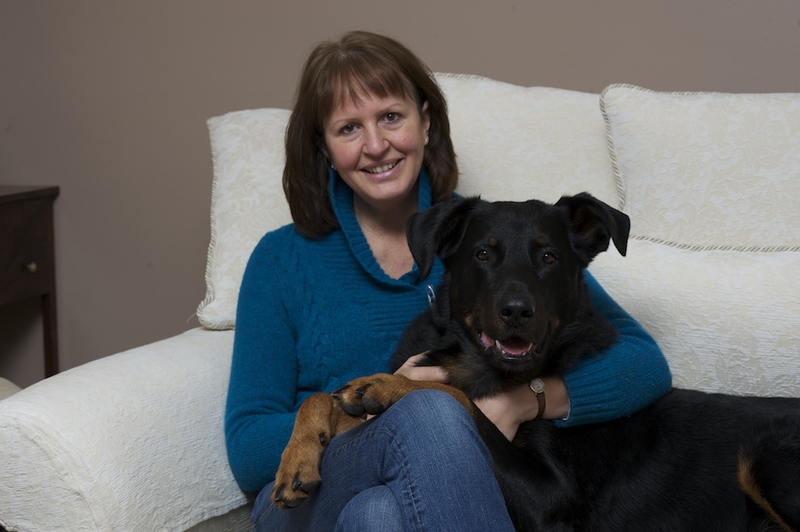 Dog Problems Solved is written and managed by Gwen Bailey, internationally renowned animal behaviourist specializing in education of puppies, correct placement and assessment of rescue dogs, and the successful rehabilitation of problem dogs living in families. Gwen has a wealth of practical experience as well as an up-to-date academic knowledge of the science of animal behaviour. Gwen Bailey grew up surrounded by dogs and worked in a large breeding and boarding kennels during her teenage years. After gaining a BSc(Hons) degree in Zoology, she was employed by a leading UK animal welfare charity from 1992-2002. During this time she pioneered the use of dog behaviour knowledge in the successful rehoming of problematic unwanted animals. Gwen successfully solved behaviour problems in thousands of rehomed dogs, helping to prevent dogs with behavioural problems being passed from home to home and improving the rehoming success rate. She was the first person to be appointed by a national animal welfare charity as a full time Animal Behaviourist, eventually heading up a team of behaviourists responsible for using dog behaviour knowledge to successfully rehabilitate and rehome problematic pets. 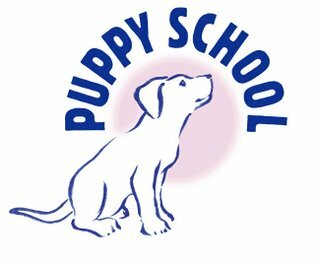 In 2002, she founded and continues to run Puppy School, an established network of professional, well-trained puppy class tutors across the UK and Ireland. 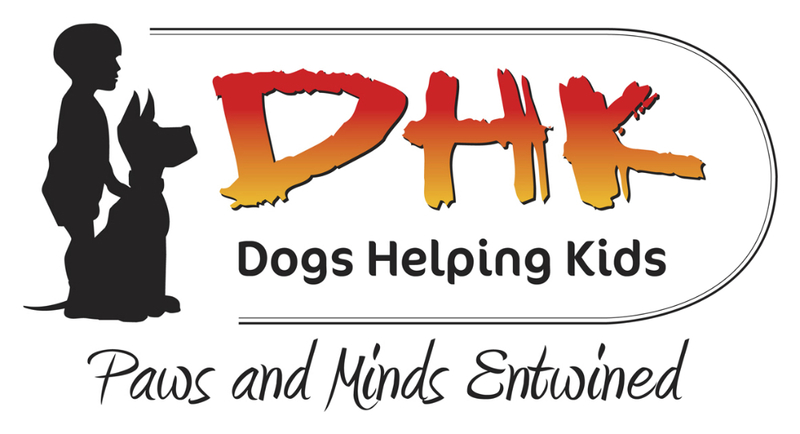 In the past 11 years, the team of 70 tutors and assistants has helped over 30,000 owners to educate and socialise their puppies to become friendly and well-behaved. Gwen Bailey is author of 13 books on the subject of dog behaviour (and one on cat behaviour). Her first book, ‘The Perfect Puppy’, has been the best selling puppy book around the world for the past 18 years. Gwen lectures at national and international conferences, and runs training seminars and courses around the world. She is a member of the Association of Pet Behaviour Counsellors and is Patron for the charity Dogs Helping Kids. Gwen has owned and trained an assortment of breeds of dog. Her first two were a rescue working Springer Spaniel called Sammy and a Ridgeback called Winnie. She also rescued a Labrador/Weimerarner call Beau who had bitten 10 people and was aggressive to other dogs before she he came to her. He was successfully rehabilitated and lived a happy peaceful life until he passed away aged 13. 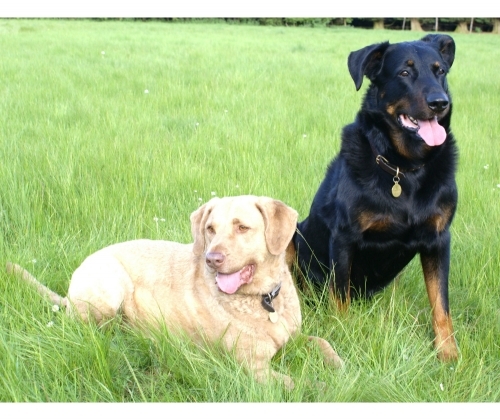 She currently lives with Spider, a 9 year old Beauceron, and, Chesil, a 9 year old rescued Chesapeake Bay Retriever. Chesil’s rehabilitation from biter to successful peaceful pet is the subject of the book ‘Hell on Four Paws’.